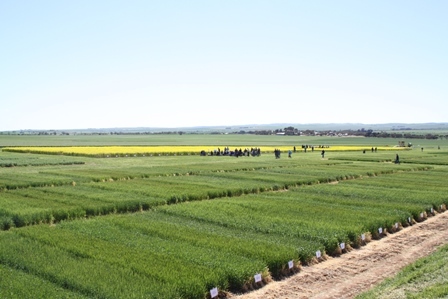 Hart is South Australia’s premier agronomic field trial site, managed by farmers and industry professionals to provide independent research that is timely, relevant and unbiased, as well as cutting edge and innovative. 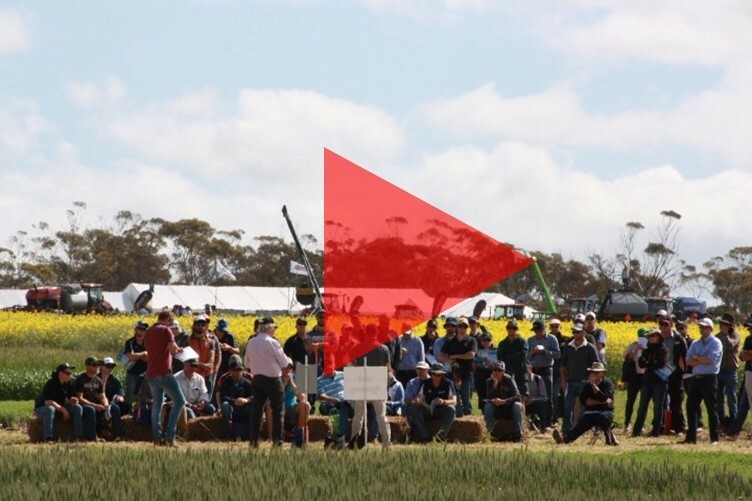 Located between Blyth and Brinkworth in South Australia’s Mid-North, Hart is situated on 40 hectares owned by the Hart Field-Site Group Inc.
Our event calendar begins with our annual Getting The Crop In seminar (March). 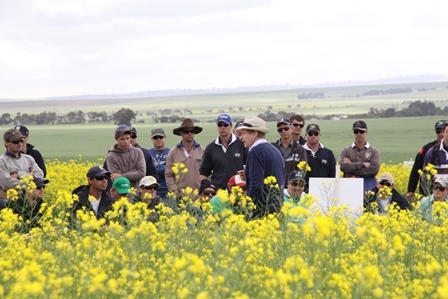 Our trial program is then the focus of our remaining events, all held on site; the Winter Walk (July), main Field Day (September), and at our Spring Twilight Walk (October). Other workshops and demonstrations are also run to further extend research projects to growers. Soil type at the site is a clay loam grading to calcareous and dispersive clay. Soil pH values which are slighly alkaline are typical for the soil. 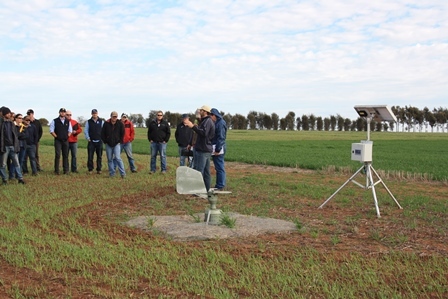 A number of soil profiles in the area have been characterised for Yield Prophet and in general have a plant available water capacity (PAWC) or 'bucket size' around 180 - 200 mm. 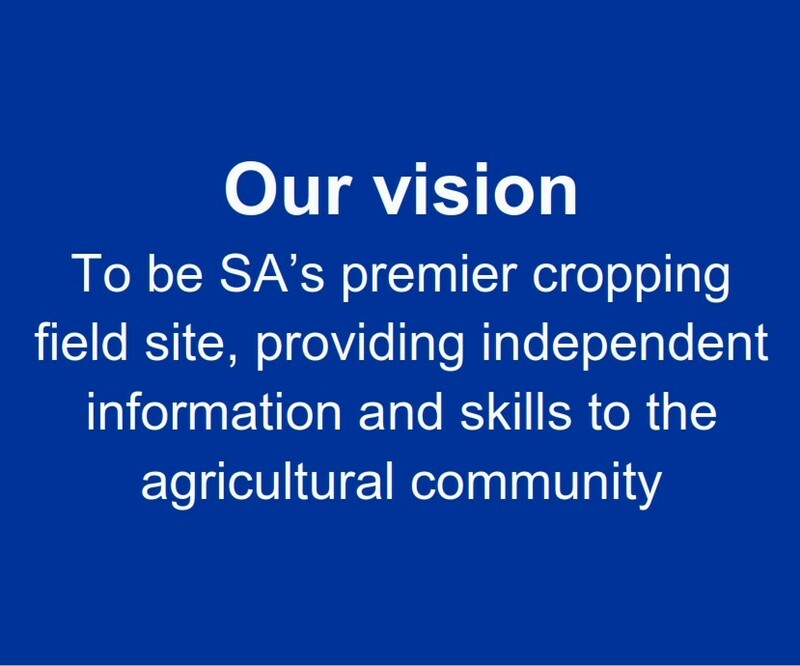 Hart's average annual rainfall is 400 mm with an average growing season rainfall of 300 mm. There was a full house for last month’s Hart Field-Site Group’s Getting The Crop In seminar held in Clare. 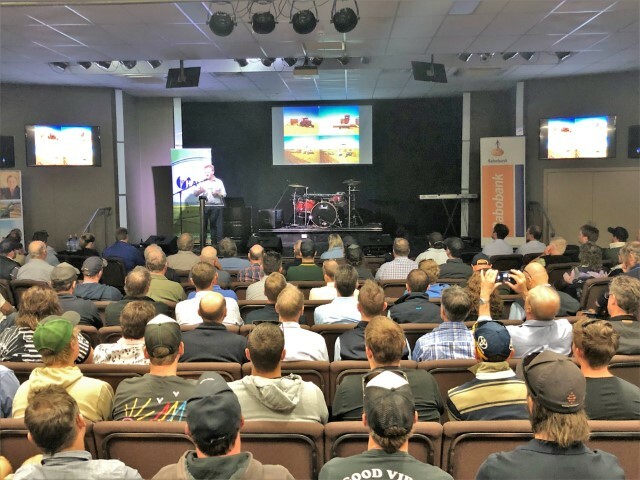 The fully-booked event saw almost 170 farmers and industry personnel gather to hear up-to-date trial information as the Hart Field-Site Group launched its 2018 trial results book, along with market updates, seasonal climate outlooks and the challenges of soil residual herbicides. 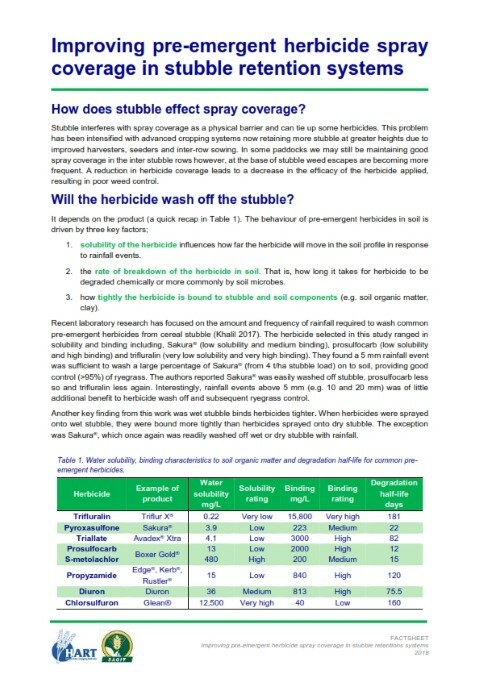 How can you improve pre-emergent herbicide spray coverage in stubble retention systems? Which seeding system is most effective? Why are nitrous oxide emissions an issue? 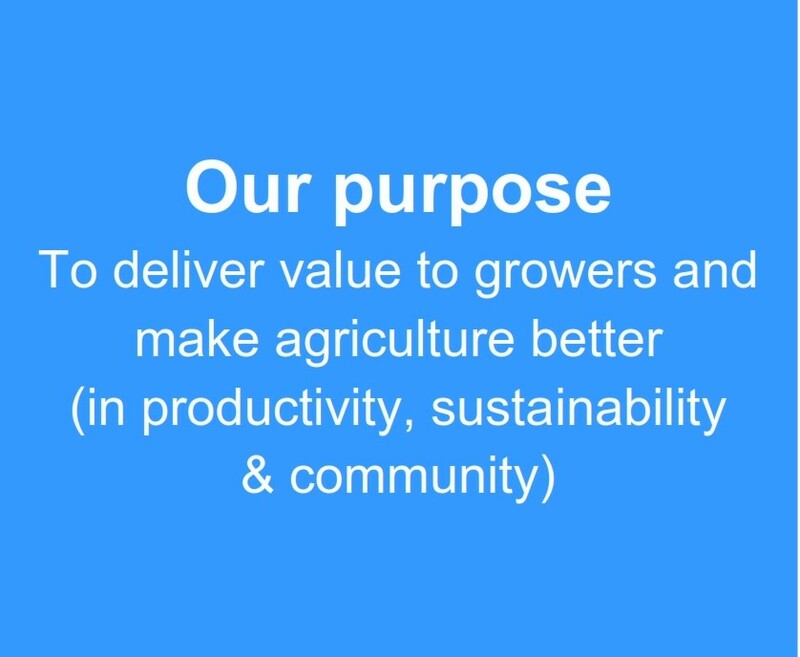 Can soil carbon (C) content can be increased through stubble retention +/- additional nutrients to assist the breakdown of stubble? Have you noticed the search bar at the top right hand side of our website? We hope it you'll find it useful, particularly if you're researching trial results for a particular topic. 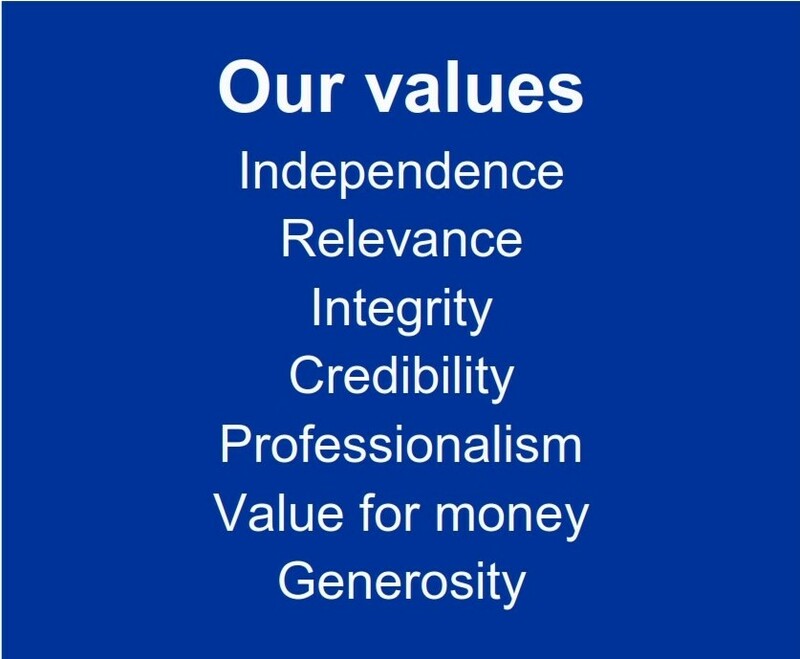 You can find us on Facebook and Twitter. Click on the icons at the top of the page.